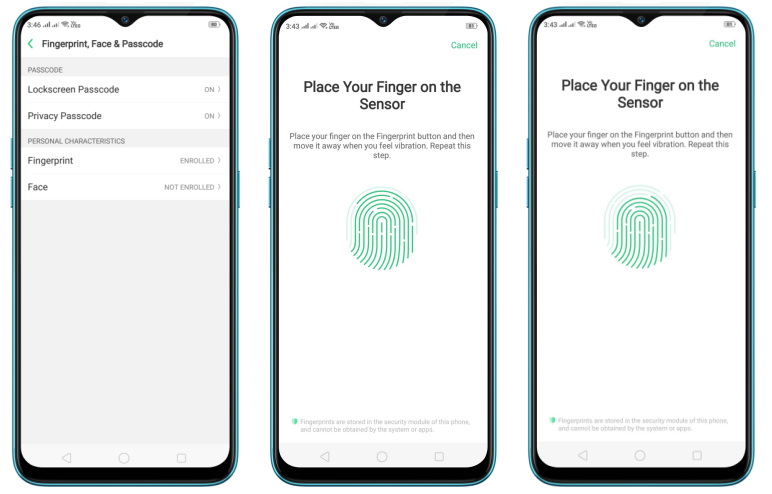 How to Add and use a fingerprint on your realme phone? Set up your fingerprint to protect phone security. Step 1: Before you can add a fingerprint, you need to create a passcode for your realme phone. 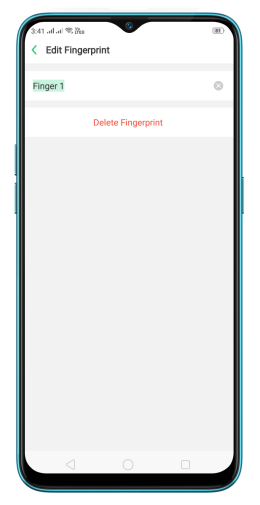 Step 2: Go to [Settings] > [Fingerprint, Face & Passcode] > [Add a Fingerprint] to start adding your fingerprint. * When, you can add and use your fingerprints.